Wu, H., J.S. Kimball, H. Li, M. Huang, L.R. Leung, and R.F. Adler, 2012. A new global river network database for macroscale hydrologic modeling.Water Resources Research, 48, W09701. Wu, H., J.S. Kimball, N. Mantua, and J.A. Stanford, 2011. 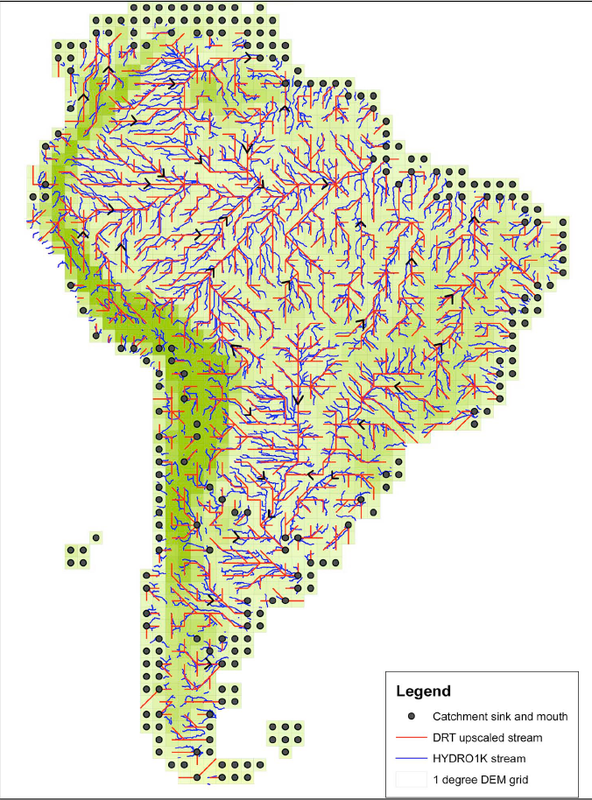 Automated upscaling of river networks for macroscale hydrological modeling. Water Resources Research47, W03517, doi:10.1029WR008871.